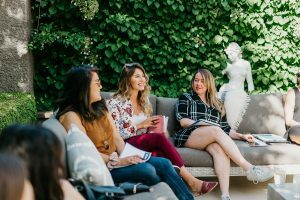 Successful entrepreneurs don’t become successful on their own; however, the opportunity for entrepreneurial women to meet and collaborate with other prosperous, business-minded women isn’t always readily available. CATALYST gave several women the chance to do exactly that. 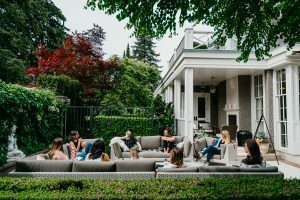 Featuring five established female entrepreneurs, the two-day retreat offered a multitude of business and leadership workshops and encouraged the practice of integrating self-care into busy schedules. 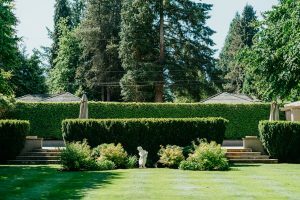 The intimate event took place on May 26th & May 27th, 2018 at a Point Grey estate in Vancouver, B.C. 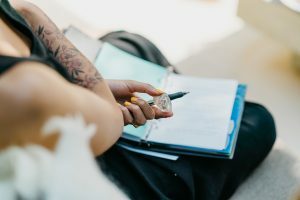 CATALYST was designed on a small-scale to encourage participation from attendees; the size also made it possible for close collaboration with the speakers on personal and professional topics. 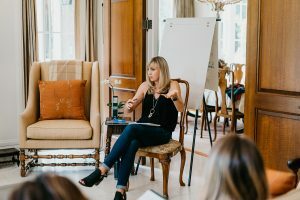 Over the weekend, the women were able to catalyze not only their professional successes but also their personal goals. 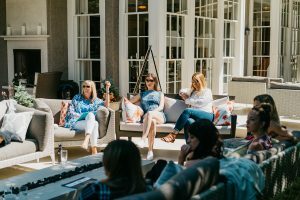 Lauren Carbis, Prevail’s founder, supplied a fully catered two-day retreat that included activities like yoga on the estate property. 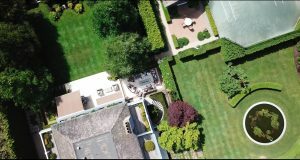 The intention of CATALYST was to rejuvenate, empower, and inspire – and it did just that. The workshop was facilitated by international TEDx speaker and life & business coach Heather White. 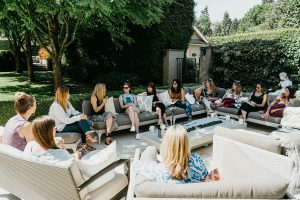 She encouraged the exchange of ideas between the like-minded women and the panel of speakers, which included Jenna Herbut (Founder of Make It), Amanda Beisel (Founder of SKN Holistic Rejuvenation Clinic and Forget Beauty), Andrea Shillington (Founder of Brands for the Heart), and Sarah Bundy (Founder and CEO of All Inclusive Marketing). The weekend was dedicated to future success by arming women with the tools to achieve their goals. 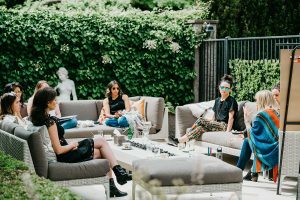 Attendees left with refreshed determination, a vision for the future, and relationships fostered amongst a community of female entrepreneurs. 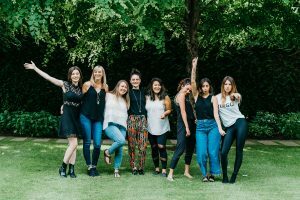 Making a positive change for female entrepreneurs is what The Prevail Project lives for. 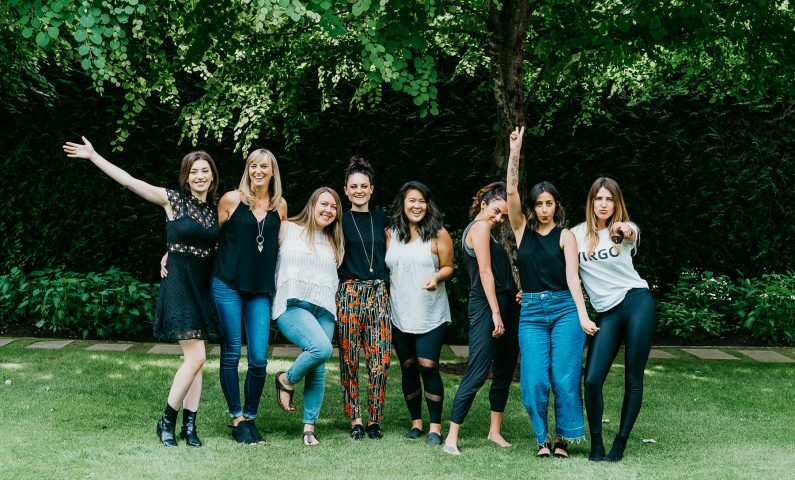 CATALYST was an incredible experience with a group of determined women – and we’re excited for what the future holds. 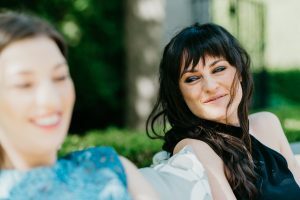 “After going from working in a loud office to working primarily by myself, I was feeling isolated and looking to connect with like-minded individuals. 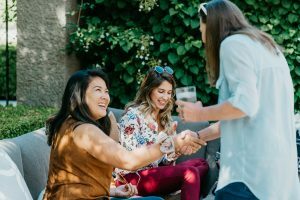 I want to build a strong network of peers so we can bounce ideas off of one another and cheer each other on. 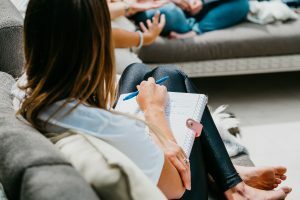 I have attended numerous larger-scale workshops and often don’t raise questions or add my own point of view, but the small-format retreat felt so intimate and comfortable that all of us were able to participate and collaborate on every topic. 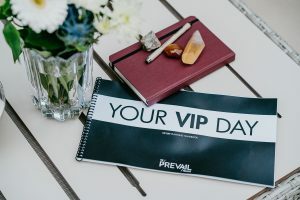 “My weekend with Prevail at CATALYST was possibly one of the most beneficial workshops/retreats I’ve ever attended. 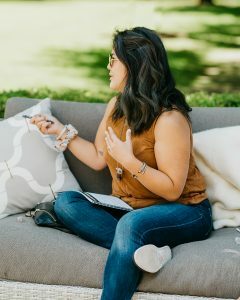 I came not knowing just how potent the experience would be; being able to connect with amazing life coach Heather White on a multitude of topics surrounding business, leadership, and integration of self-care practices really helped me see the big picture. 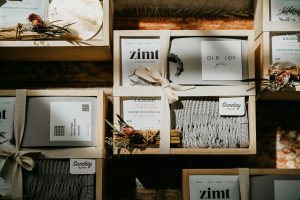 I was also given many tools to help facilitate growth for both myself and my business. 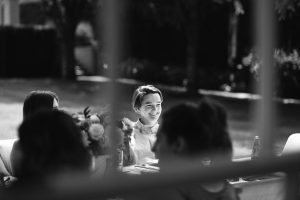 “When I was invited to attend the CATALYST retreat I was admittedly hesitant to commit. I was stressed and busy with my 9 – 5 job, and thought I’d probably be quite content with soaking up the sun at the beach that weekend. However, I came to realize that the retreat was exactly what I needed. 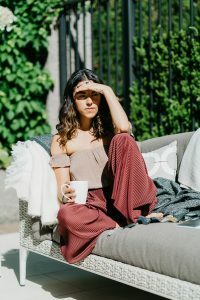 Although, I myself am not (yet) an entrepreneur, I learned so much about what it takes to get to the next step when it comes to personal and professional goals. 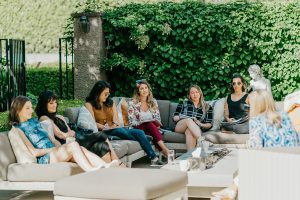 I was so impressed by the incredible connection I felt with the like-minded, strong and hardworking women I interacted with. 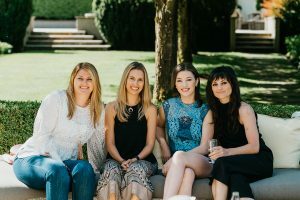 My fellow attendees, our career coach Heather White, and the wonderful panel of host speakers all made CATALYST a huge source of inspiration, empowerment and development for me.